While we may be a nation of gamblers, how many of us are problem gamblers? And how much harm does it cause? The HILDA Survey is on the way to telling us. Australians love a flutter. According to government estimates, $22.7 billion was spent on gambling activities in Australia in 2014/15. That represents about $1240 for every person aged 18 years or older. Furthermore, according to figures published in The Economist, Australians are the biggest gamblers in the world, with losses per resident about 40 per cent higher than the next closest country, Singapore, and around double the average in other Western countries. Such figures are fuel for those who believe gambling is a major social problem in Australia. Somewhat surprisingly, however, we still know relatively little about gamblers and the impacts of their punting on them and their families. Surveys of gambling behaviours that employ nationally representative samples are rare. Further, and most importantly, nearly all survey data used by gambling researchers is cross-sectional, and thus able to say very little about the consequences of gambling. It was against this background that, in 2015, questions about gambling activity were included for the first time in the Household, Income and Labour Dynamics in Australia (HILDA) Survey, our major annual household study. The data collected confirm that gambling activity is widespread, with 39 per cent of Australians aged 18 years or older estimated to engage in at least some form of gambling activity on a regular (at least monthly) basis. 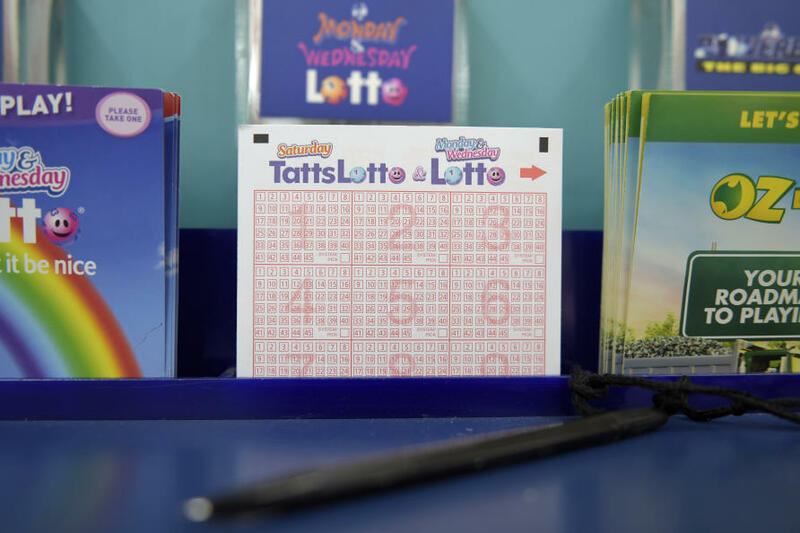 Despite stereotypes to the contrary, the most popular form of gambling is the purchase of a lottery ticket – almost 30 per cent of Australians reported spending money on lottery games, like Powerball or Oz Lotto, in a typical month. 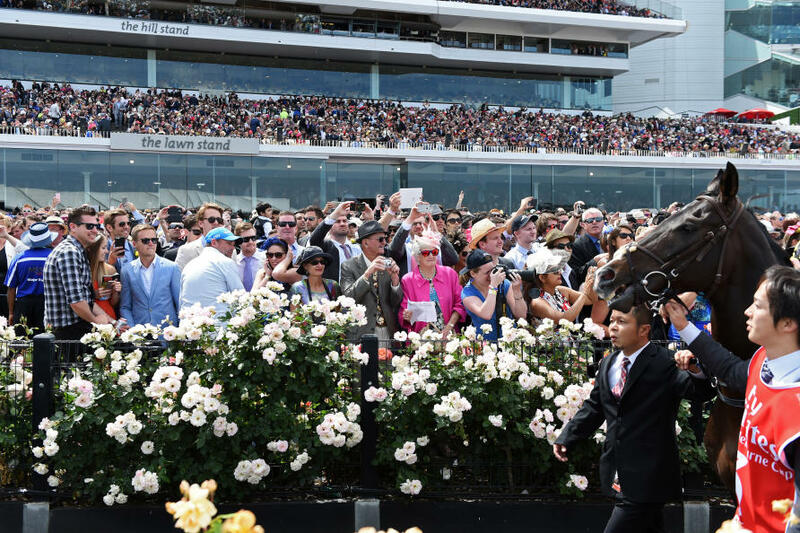 The higher profile gambling activities were a long way behind, with just 8 per cent of Australians reporting spending money on poker machines, 6 per cent on the horses and 3 per cent on other sports betting. But is gambling a problem? For many, gambling is a pleasurable activity with few adverse consequences, and the HILDA Survey data confirm this. Based on responses to questions about gambling-related harm over the preceding 12 months, for the vast majority of Australians – 92 per cent – gambling is not a problem. They either do not gamble at all, or when they do their financial losses are not associated with any obvious economic, social or health problems. Nevertheless, this still leaves 8 per cent of Australian adults reporting some form of adverse consequence. Almost 60 per cent of this group, for example, report at least sometimes betting more than they can afford to lose, and almost 40 per cent admitted to at least sometimes thinking they might have a gambling problem. We can extrapolate on these data to propose how many Australians have a gambling problem. This measure is based on the interaction between the number of different types of harmful consequences reported and their frequency. According to this measure, 1.1 per cent of Australian adults (and 2.1 per cent of the regular gamblers) are ‘problem gamblers’. This may seem a small number, but when applied to the total adult population it means just over 200,000 people. And of course, the affected group (which includes the family and friends of problem gamblers) is much larger. The HILDA Survey also tells us who they are. Men, Indigenous Australians, people with lower levels of educational attainment, and unemployed job seekers are all more likely to be problem gamblers. Much more important, however, is to understand in what ways gambling, and more specifically problem gambling, can affect other life outcomes in the future, such as health and well being, family income, intra-family conflict and even labour market outcomes. By following the same people over time, the HILDA Survey is ideally suited to addressing these types of questions. It just requires researchers to be patient.